For anyone who craves a howling Halloween (October 31), dares to call the shots on Day of the Dead (November 1 & 2) or can’t wait for the fireworks to fly on Bonfire Night (November 5), the one thing you don’t have to fear is deciding which wicked party drink to bewitch your friends with. Whether they’re crying out for a creepy cocktail or a blood red wine, the night sky and ghostly shadows lend themselves to a measure of trickery and intrigue. Carving out pumpkins into jack-o-lanterns can be thirsty work, and for anyone who loves the earthy, rich, taste of pumpkins, Baileys have the answer with their limited edition Baileys Pumpkin Spice (£14.99, 70cl, Tesco) which is infused with cinnamon, nutmeg and cloves. Simply chill, and serve on the rocks to savour the creamy, cinnamon and baking spice flavours; or try this scrummy seasonal latte. Warm the milk with a steamer, so it becomes nice and frothy. 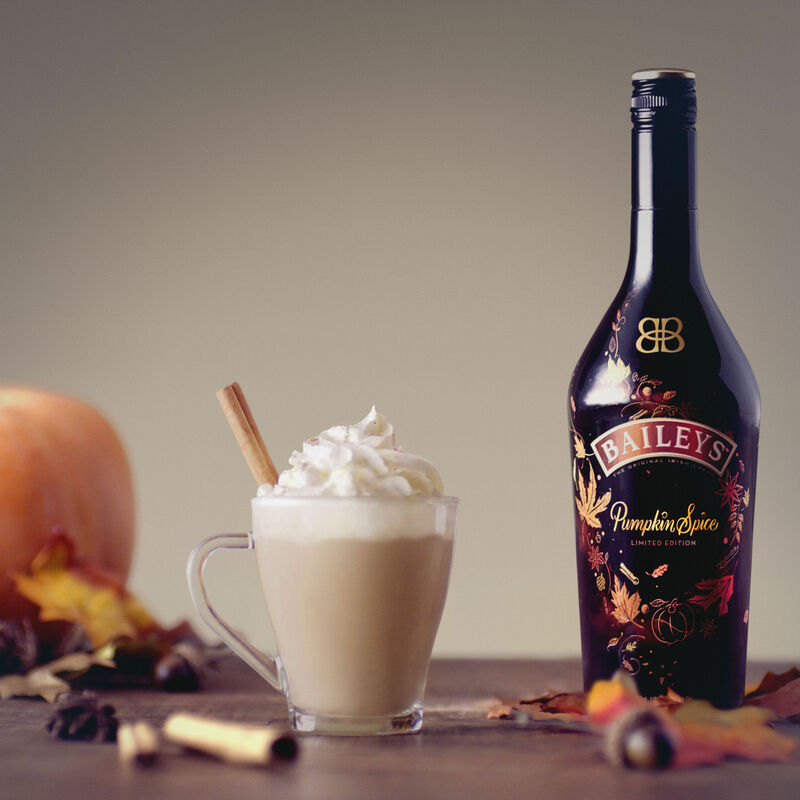 Pour the Baileys Pumpkin Spice into a glass, add the coffee and then the steamed milk on top. Serve immediately. It’s easy to love the bittersweet flavours of this fine orange spirit and Cointreau’s (50cl, £15, www.tesco.com) cocktail of the month “captures the colours of autumn and tang of Halloween”. Best of all, garnish the glass with two slices of blood orange shaped like horns and you really do have a tasty little devil. Fill a large goblet glass with ice, add Cointreau, fresh lime juice and blood orange juice into a glass. Top with sparkling water, stir and garnish. 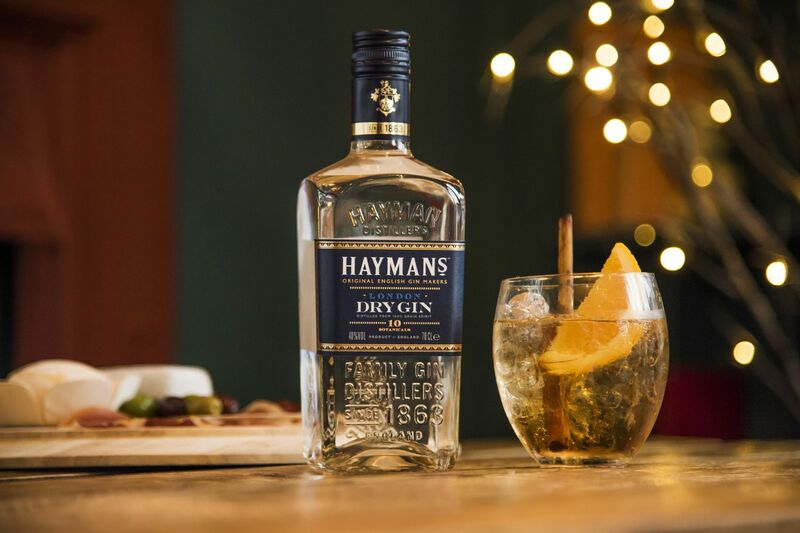 If you want to breathe new life into your G&T and get crafty with a versatile mixer, try swapping tonic for Stones Original Ginger Wine (£6, 70cl, Sainsbury’s), which comes into its own this time of year with its raisin and ginger flavours and complements the fresh, crisp and lively citrus finish of Hayman’s London Dry Gin (£20.95, www.masterofmalt.com). Fill a tumbler with cubed ice and pour the ingredients over ice, garnish with a cinnamon stick and large orange wedge. Bartender’s tip: Orange bitters offer just the right level of citrus notes. 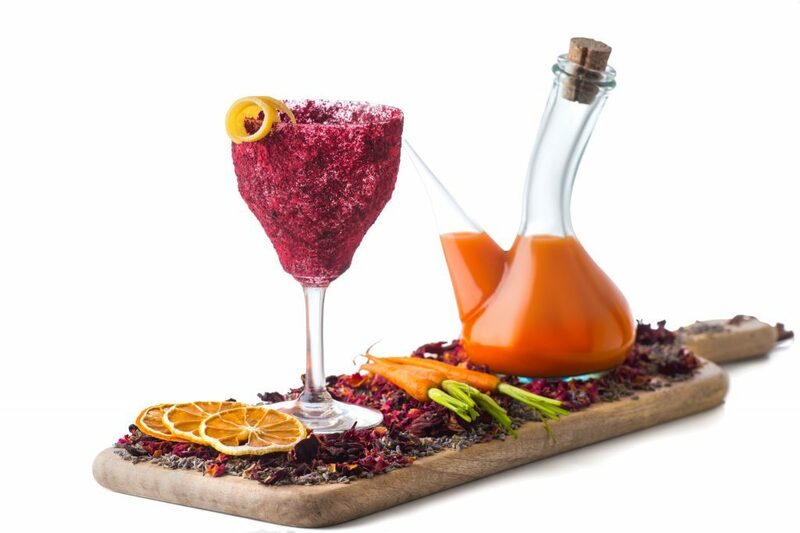 A fangtastic concoction that’s worth making for the colour and presentation, the savoury botanicals (basil, thyme, rosemary and olives) in Gin Mare Mediterranean Gin (£39.50, Waitrose) pair well with the carrot juice; the cream can be tweaked to your liking and the spice adds just enough bite. Half fill a cocktail shaker with ice. Pour in the gin, lemon juice and coconut cream, add a pinch of spice. Shake vigorously, double strain and pour into a porron wine pitcher. Top with carrot juice and garnish with lemon zest. Serving suggestion: If you don’t have a porron, improvise with a large jam jar and serve with red straws. The owl on the label of Montepulciano d’Abruzzo 2015, Italy (£7.99 or £6.99 mixed case, Majestic) signals some nocturnal naughtiness and this wine is filled with scents of plums, blackcurrant and cherry fruits, which follow through on the palate with cloves, herbs, and a lick of bark on the savoury finish. Tame and approachable, it’s perfect with spaghetti bolognese or meatballs. 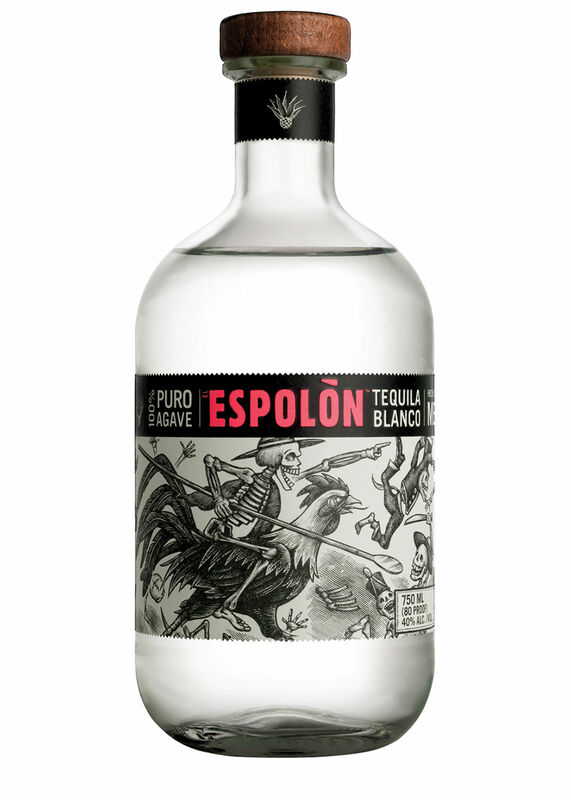 To celebrate this famous Mexican holiday that honours the dead, along with decorating sugar skulls to keep the spirits happy, a blanco tequila such as Espolon Tequila Blanco, Mexico (£35, www.harveynichols.com) perfectly fits the theme with a spooky skeleton on the label. Evocative of the Mexican tradition of spending the night in a graveyard to feel closer to the spirits, it’s made from 100% blue agave and with the promise of “bright agave flavour, notes of pepper and vanilla bean, grilled pineapple and spice, and an elegant, clean finish that ends with a hint of spice”, there’s nothing to be scared of. 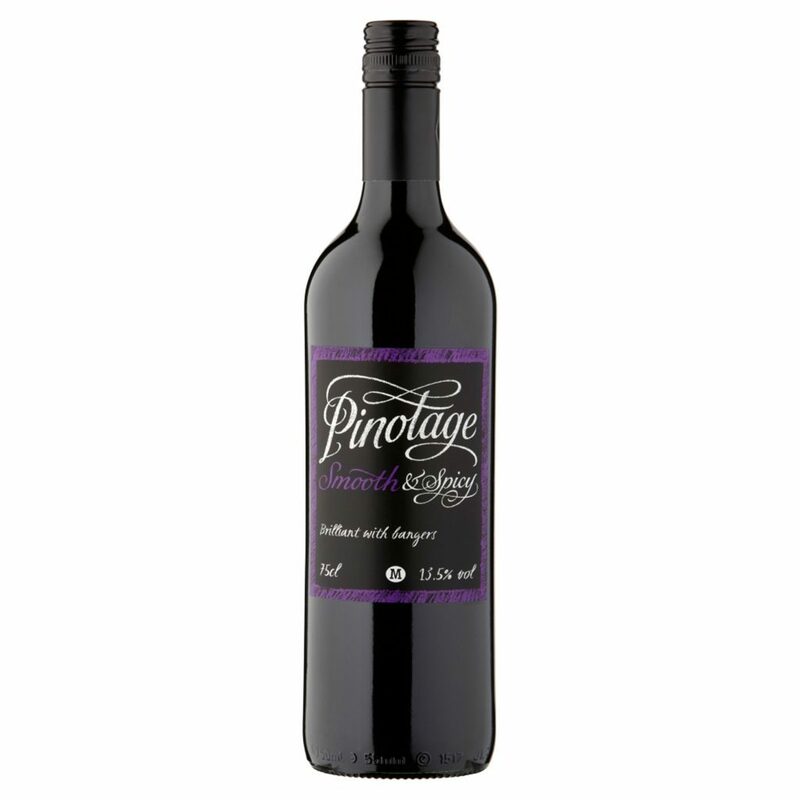 A rare beast at less than a fiver, Morrisons Pinotage 2015, Smooth & Spicy, South Africa (£4, Morrisons) is a simple, really lovely wine that’s perfectly defined by the label: “Brilliant with bangers.” Dark and fruity with a hint of smoke, bring it to a party and watch it disappear into the night. A warming Spanish Rioja such as Castillo de Albai Tempranillo 2014, Spain (£5 from £5.98 until October 26, Asda) is a perfect party wine to serve with spicy sausages or steaming sausage pasta bake. Fresh and fruity with soft berry fruits, a hint of spice and plummy aromas to give it a lift, it’s also perfect with a cheeseboard and crusty bread. With twisted red tree trunks on the label, anyone who has been tasked with collecting twigs and bark to build a bonfire will relish a glass of Il Brutto 2015, Salento Rosso IGP, Italy (£9.99, www.laithwaites.co.uk) while the rockets bang and fizz in the background. A blend of negroamaro and primitivo, the ripe black brambly fruits are spiced with herbs and there’s a plummy sweetness on the finish with enough grip to temper a spicy chilli con carne. 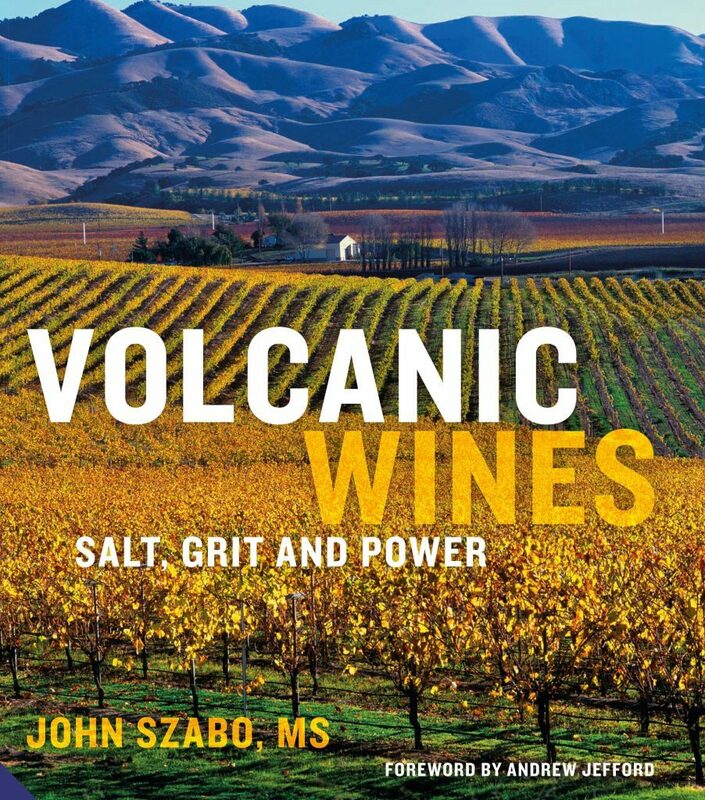 Crust of the matter… Volcanic Wines, Salt, Grit and Power takes the impact of ‘terroir’ and soil type on wine characteristics and quality to another level with a visual tour of the world’s volcanic vineyards. With more than 400 breathtaking photographs, profiles on more than 300 top quality producers along with fascinating stories from a selection of the world’s volcanic wine specialists, it’s an invaluable resource for wine lovers interested in the link between volcanic soil, grapes and wine regions. Volcanic Wines: Salt, Grit And Power by John Szabo is published in hardback by Jacqui Small, priced £30. Available from October 20. High hopes for harvest… With the harvest under way and the main bulk of the grapes being harvested, English wine producers have high hopes for a sterling 2016 vintage. Indeed, Dorset sparkling wine producer Langham Wine Estate believes the 2016 vintage is “their best to date” following three months of near-perfect ripening weather. “The grapes are showing fantastic physiological ripeness with near-perfect levels of sugar and acid,” says Daniel Ham, Langham’s winemaker. 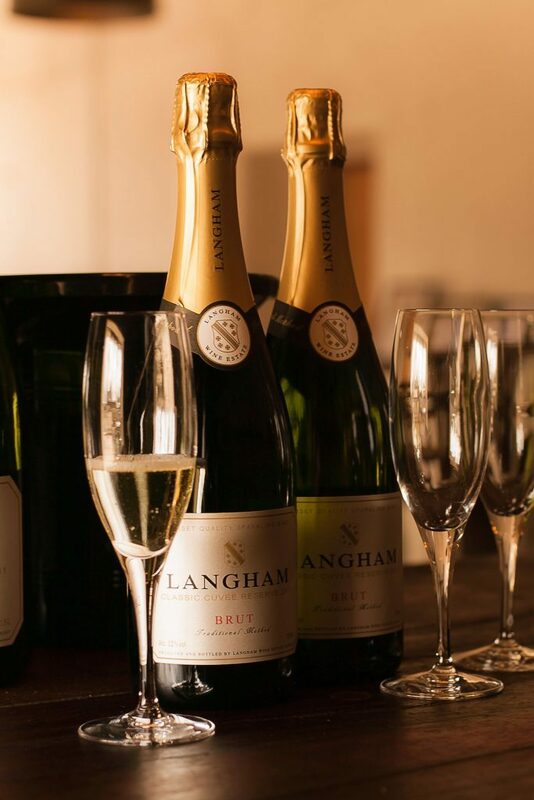 Langham’s 2011 Classic Cuvee Reserve was recently awarded Most Outstanding English Sparkling Wine at the UKVA wine awards for the second year running, and Ham believes that this year’s harvest could be as good as or even better than in 2011. Since the new tasting room opened in July, Langham have seen a record number of visitors to the winery for tours and tastings.